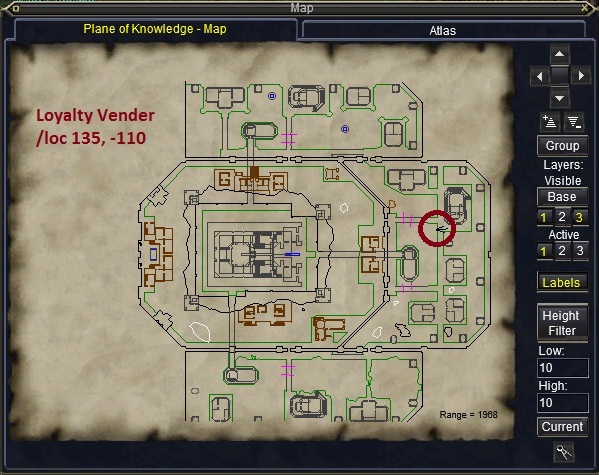 The Loyalty Vender is an NPC that has special rewards / items that are purchased with “Loyalty Tokens”. Some of the items purchased with Loyalty Tokens can be gear, plat, player houses, faction and MUCH MORE! Loyalty Tokens are automatically earned while you play. 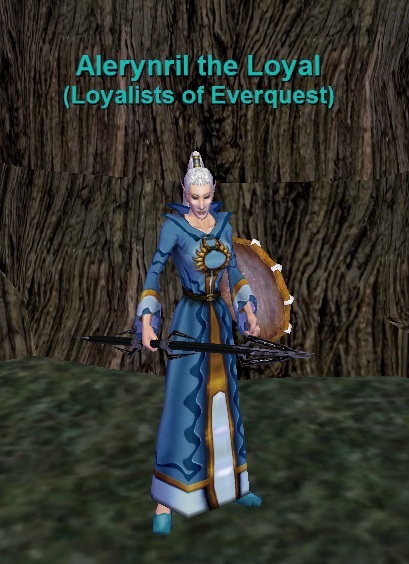 You gain the Loyalty Tokens faster by maintaining a constant subscription with EverQuest. By doing so, you increase your Loyalty Velocity. 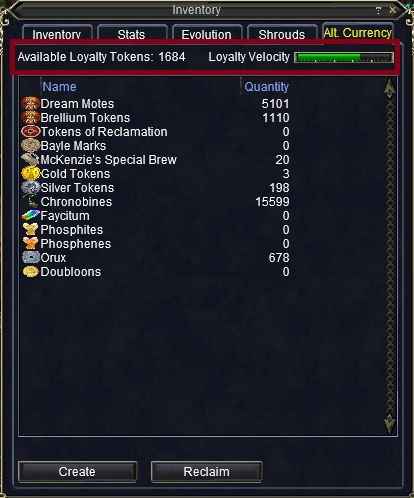 The higher your Loyalty Velocity Meter is, the faster you gain tokens.